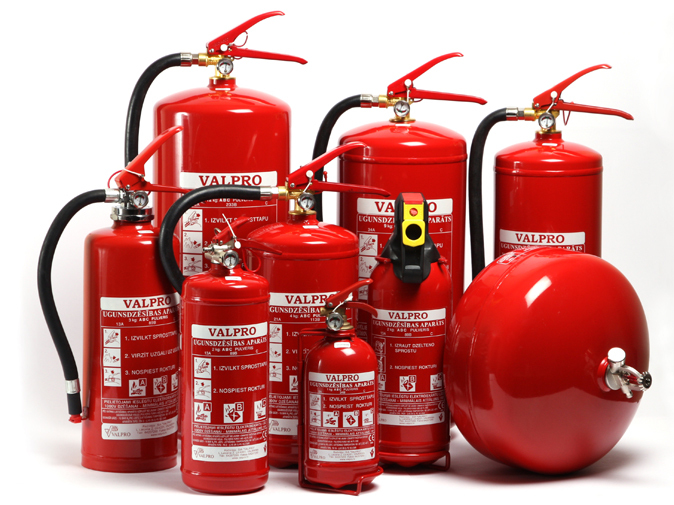 Fire extinguishers are further divided into handheld and cart-mounted, also called wheeled extinguishers. Handheld extinguishers weigh from 0.5 to 14 kilograms (1.1 to 30.9 lb), and are hence, easily portable by hand. Cart-mounted units typically weigh more than 23 kilograms (51 lb). These wheeled models are most commonly found at construction sites, airport runways, heliports, as well as docks and marinas.